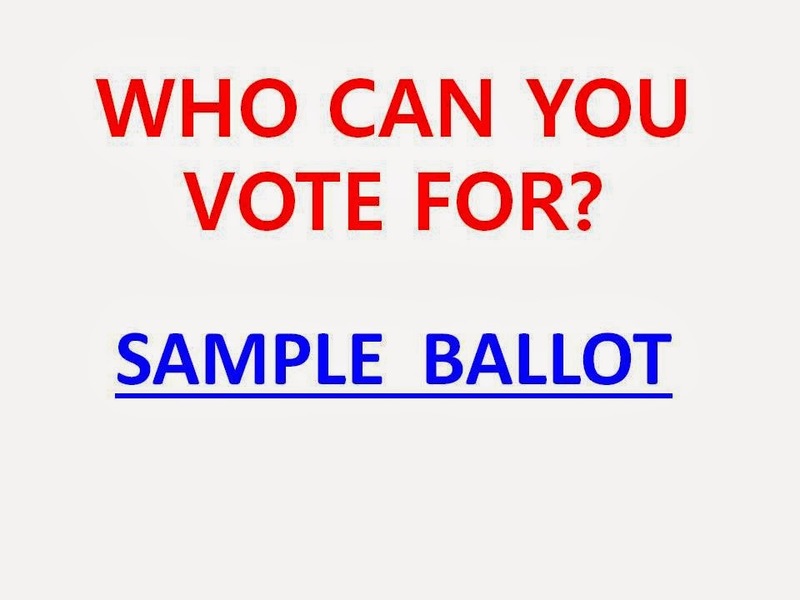 BAY POST INTERNET: Who Can You Vote For In The St. Pete Election? 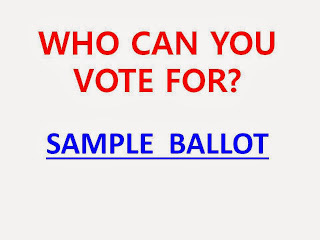 If you live in St. Petersburg and are a registered voter, you vote for the Mayor and all City Council seats. You can see a SAMPLE BALLOT here. NOTE: All races are voted at-large in the General Election.